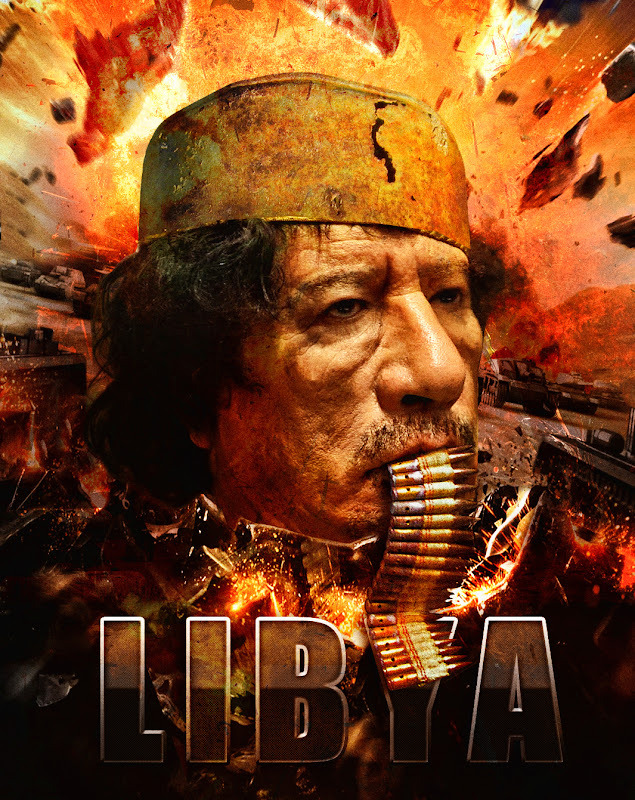 Roberto Maroni, Italy's Minister of Interior, said that "military intervention in Libya would mean a Third World War," apparently alluding to reports of posturing by the the United States, Great Britain, and NATO. Interviewed by the La Padania newspaper, Maroni spoke in the March 8 report on policy towards the simmering rebellions in the Maghreb region, including Libya and Tunisia. Said the minister, "A strong military action, in particular on the part of the US, would do nothing more than coalesce the other Arab states and the consequences would be devastating."